barrel aged beer | Justintoxicated. Visual: Pours muddy nutty brown with an okay sized head, 1 mm micro layer of fine retention, many clusters of very fast streams. 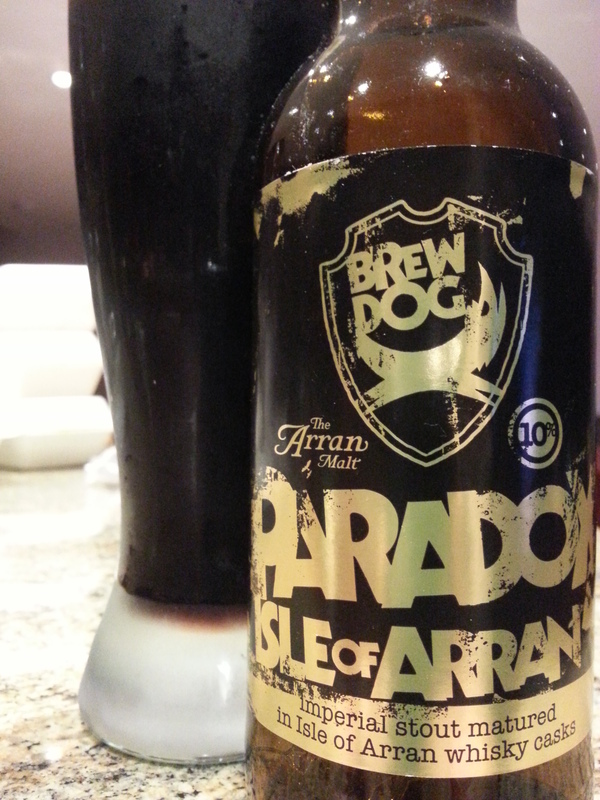 Finish: soft subtle hops, residual cola malt sweetness. Visual: Pours clear golden amber without much head, a thin layer of micro-fine retention, steady scattered streams all around. Finish: (lvl-5)-sweetness, dry malt liquor, lager-like sweetness, soft-subtle hopped bitter finish. Summary: Malty smooth but a very understated hop character; mostly the typical I&G sweetness takes over the palate – still, it’s smooth and drinkable but hardly memorable. Most importantly it doesn’t have the toasted oak flavour as advertised. 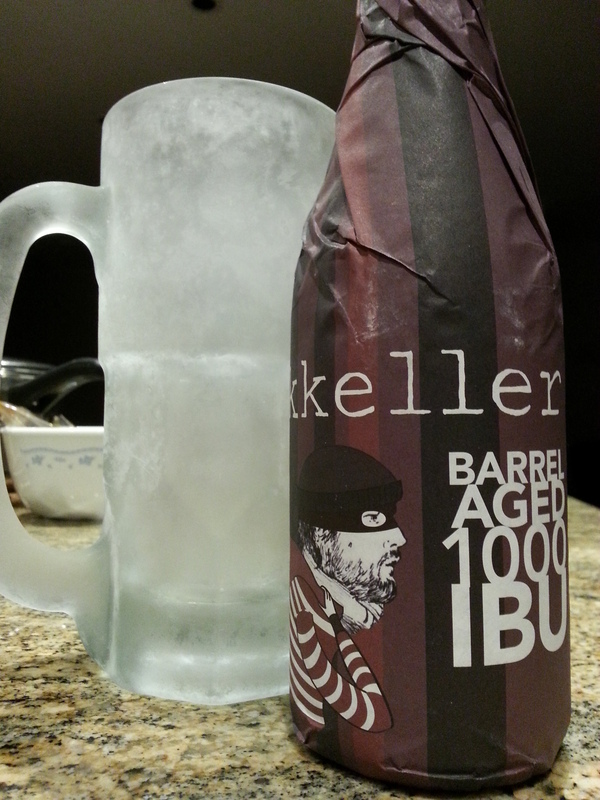 Visual: Hefty bottle, screams quality. Pours pale dirty brown with a massive super long lasting ultra creamy head, very sticky lacing, clusters upon clusters of fast streams. Feelin’ good about this one. 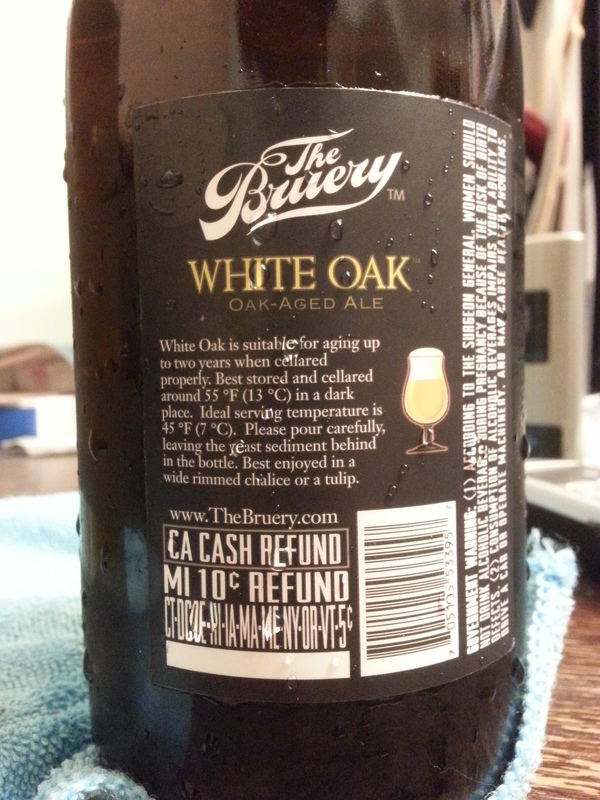 Finish: tingly fizzy-tang, vanilla, soft but compounding alcohol hit, light-med warmth, malty bittersweet finish. 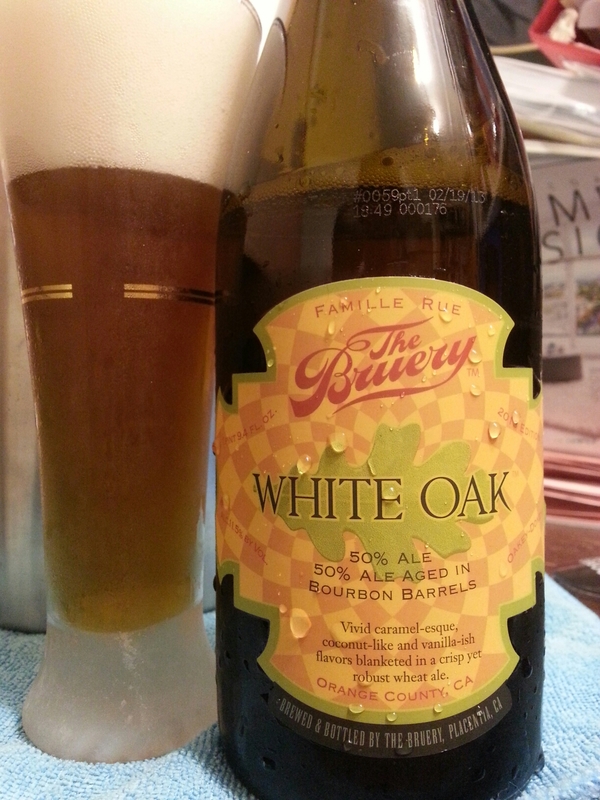 Summary: Straight away reminds me of a Belgian blonde; fruity, effervescent, crisp, and alcoholic. 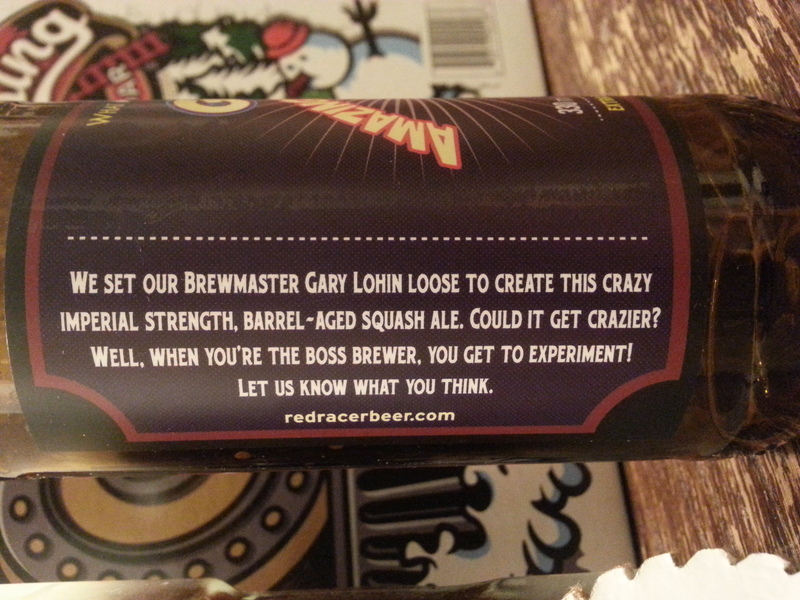 Quite skilled to get a wheat ale to behave like this. 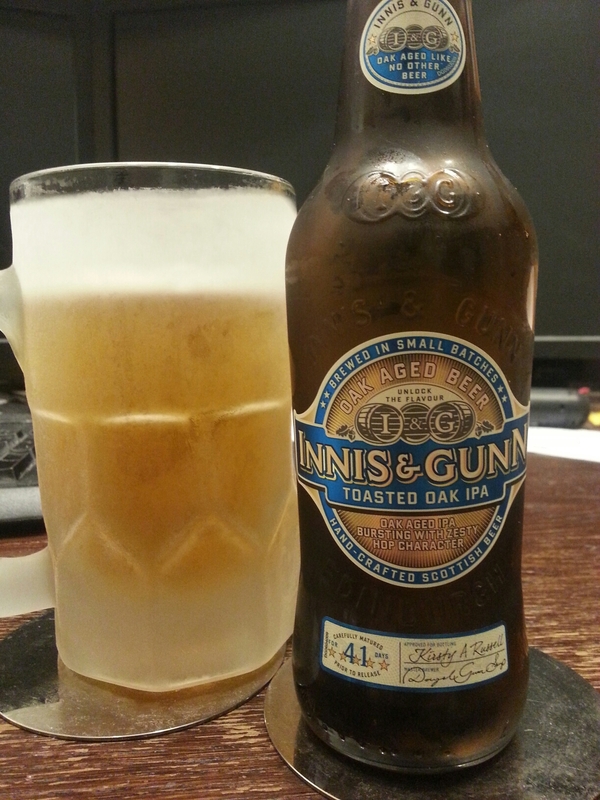 Fantastic body and character, great drinkability and approachable flavour make this one an interesting brew. Their claim of coconut is more like apple to me. 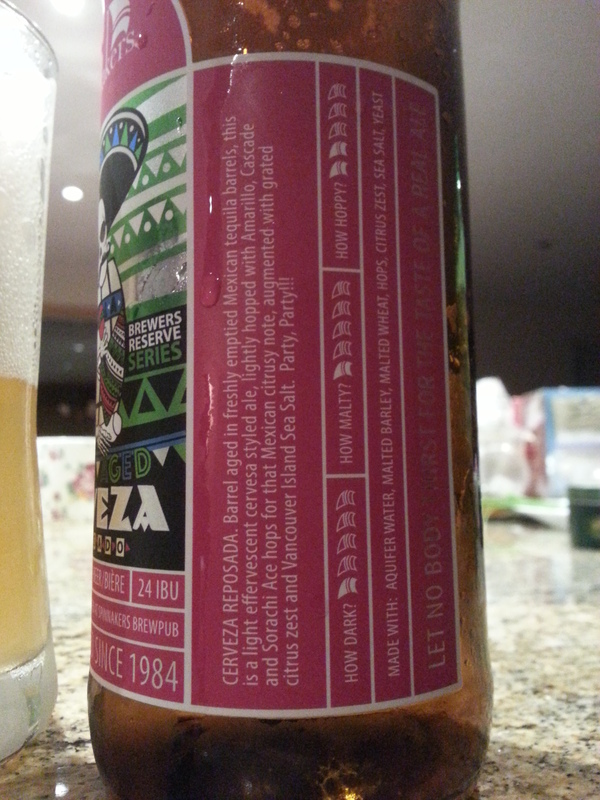 11.5% ABV, you have been warned. 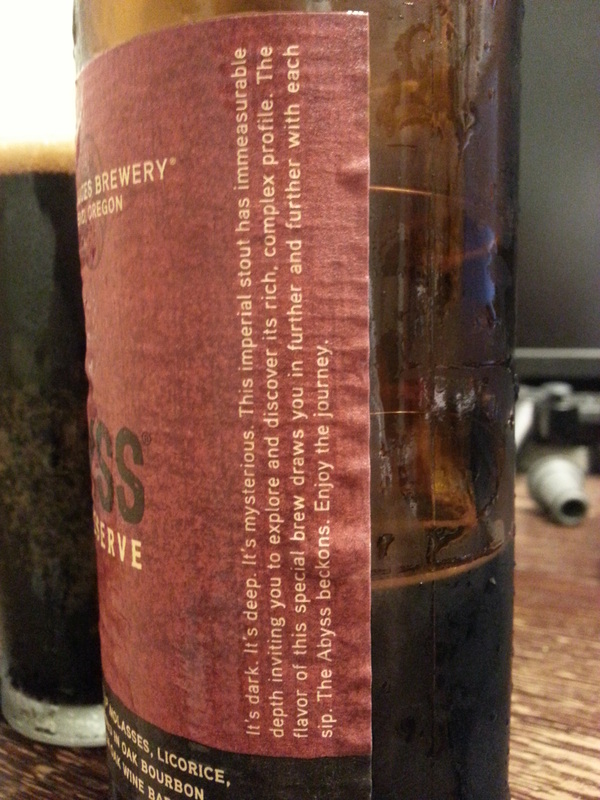 “The Abyss: malt beverage brewed with black strap molasses, licorice, with cherry bark and vanilla added with 6% aged in oak bourbon barrels, 11% aged in oak barrels, and 11% aged in oak wine barrels. Visual: 2014 edition, black wax sealed. Pours coffee black with a very small head, petri dish lacing, SUPER-fine bubbles. Finish: soy sauce, licorice, roasted-burnt bitter exhale, light burpy, cascading alcohol buzz, sweet-light bitter chocolate malt finish. Summary: A beer with impact, both in taste and alcoholic bite. Layers upon layers of flavour, every year is exceptional. 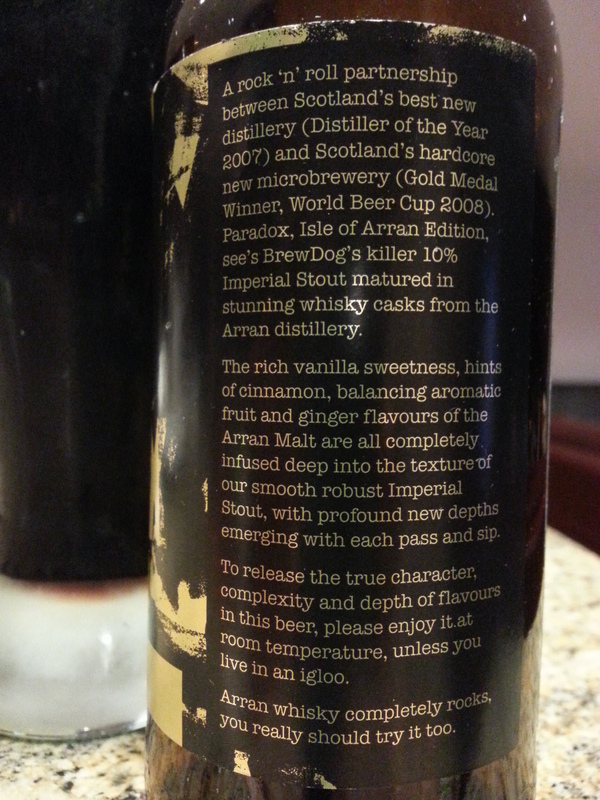 Notice the changes in flavours as the temperature decreases; less malt and more fruity characteristics emerge. 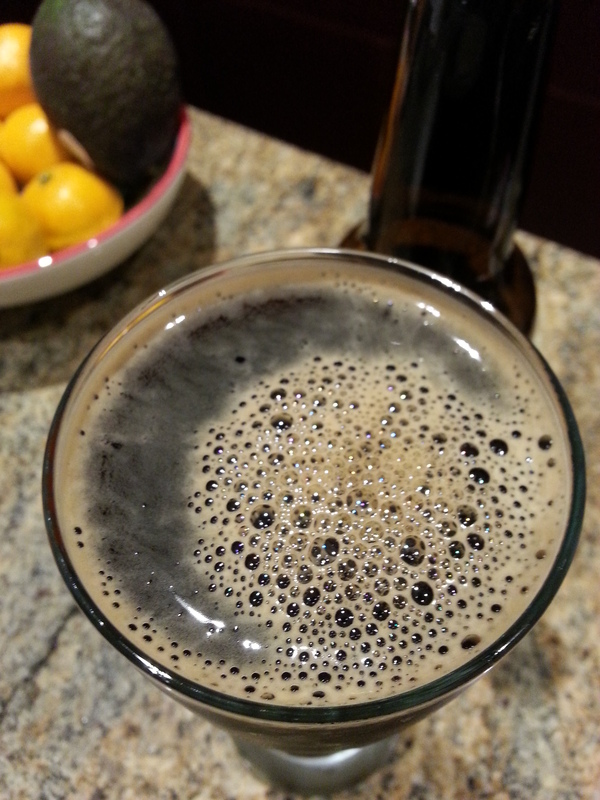 Visual: Pours molasses brown with lots of suspended sediment, zero head, just a few countable larges bubbles around the perimeter; Not all that appetizing for a beer. 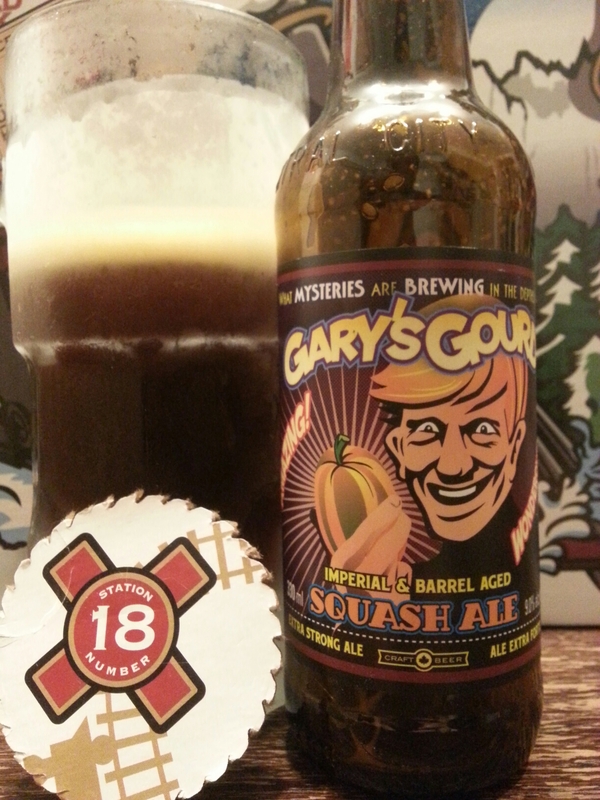 Finish: orange peel, lingering coffee bitterness + hops, malty sweet finish. 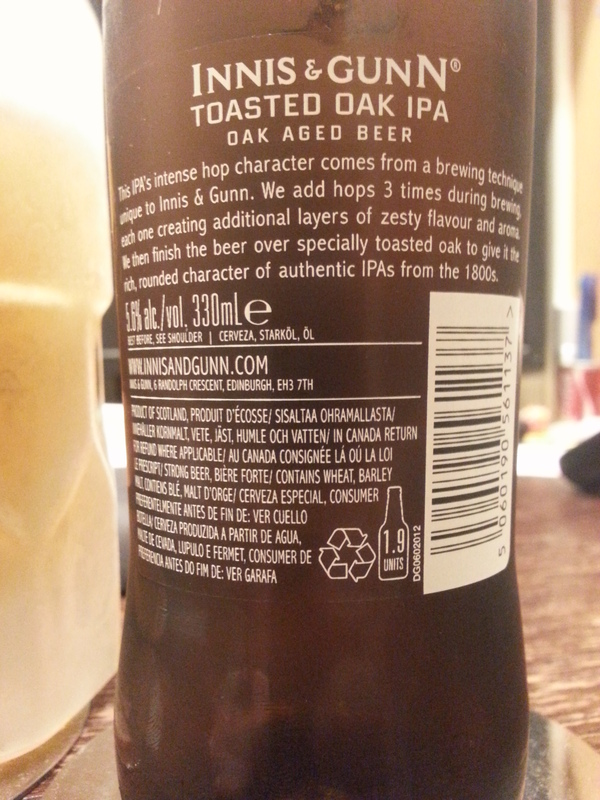 Summary: Lots of flavour once you get past the fact that it is non-carbonated. The first few sips are discouragingly uneventful since one would expect a crisp bite when drinking a beers. About a third way through the buzz and (therefore) the character start to emerge. Many others are reporting a head so perhaps this was an expired bottle..? (BB 8/3/2013). Still it was corked. 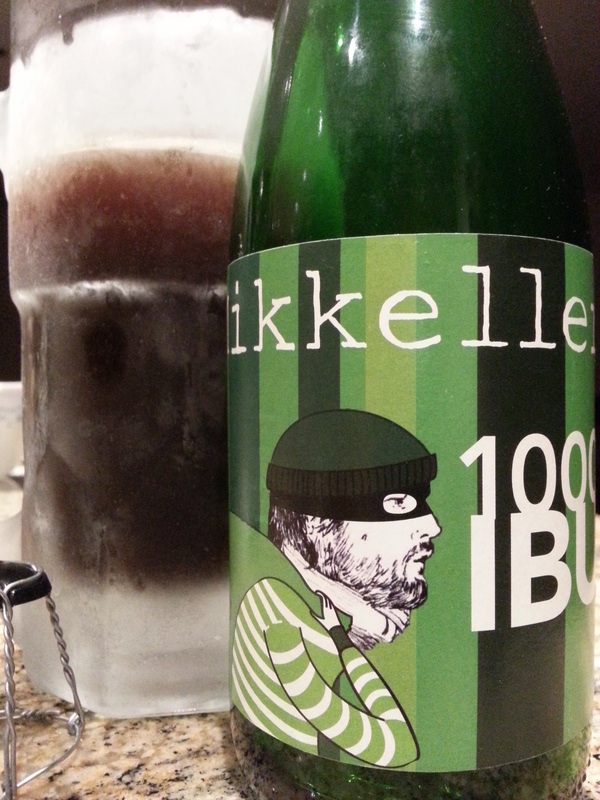 Tasting THIS bottle, it’s overly sweet and my least favourite so far of all Mikkeller’s plentiful offerings.